I code stuff, don't make me throw poop at you for asking again! 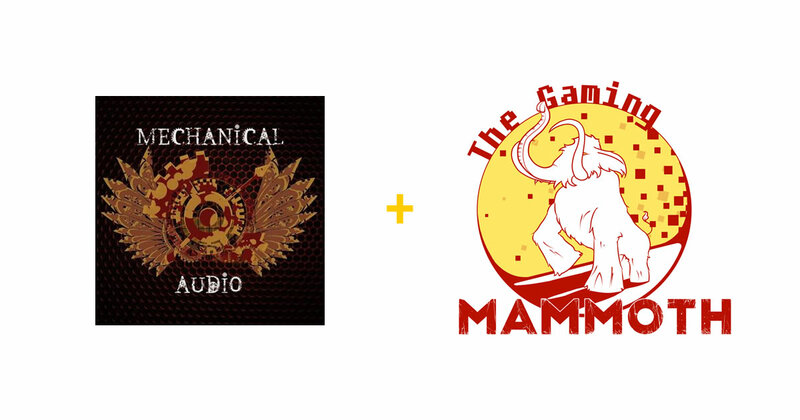 Teaming up with us for their second year, it’s Mechanical Audio. Providing us with background music for your eargasmical pleasure. A bit different then all the games that we are going to give away. This year, we are allowed to use their music during mandatory energy breaks, and give away codes to the full Welcome to our world and F.E.A.R our world album! Instructions for this give away will be visible on the break screens. Mechanical Audio are a London based live band bringing together brutal drum beats, aggressive bass lines, tearing leads and creepy vocals to bring you an experience like no other. Live shows are a mix of Industrial Dance, Drum ’N’ Bass and Rave Rock. This is in no way a DJ set; Mechanical Audio are here to kill the DJ. Next Next post: The Gaming Mammoth collected $1715, and that deserves a Thank You!